All children aged 3-4 years are entitled to 570 hours of funded Early Years education a year and funding begins on the term after their 3rd birthday. This funding is for term-time only and runs to the Herefordshire School term dates and does not include lunches or teas/snacks. Funding up to 30 hours is available if you meet the criteria. If you need any further information about funded places and whether you are eligible please see either Becky Cox, Early Manager, or Charlotte Hodges, Deputy Manager for further information. 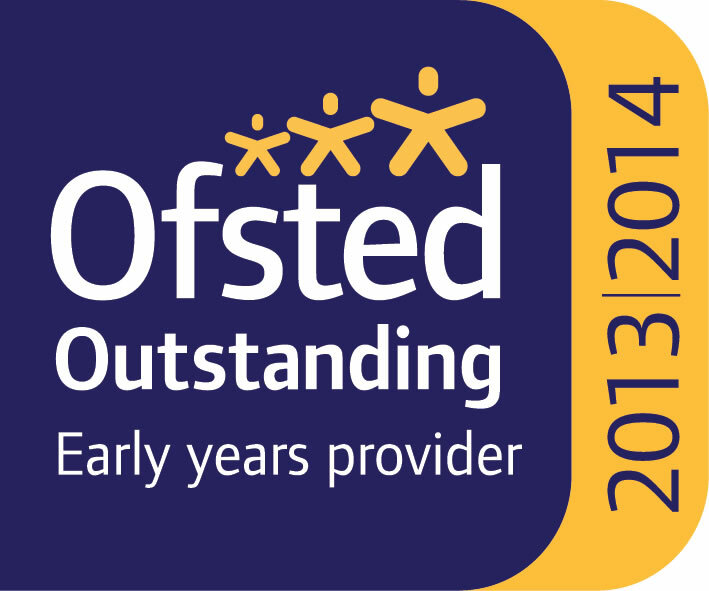 You can also ring 01885 488495 or email info@hopefamilycentre.org and ask for your query to be passed on to Early Years.